Christmas is already really close again - unbelievable, isn´t it?! Feels like the whole year passed by so fast. I LOVE christmas and always start with the christmas preparations, christmas songs and christmas market visits in November. 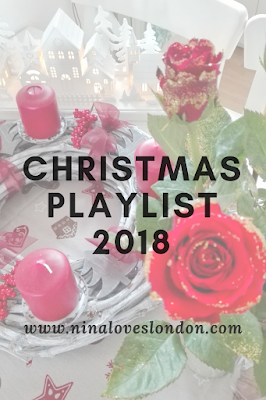 I already told you more about what christmas means to me in an older blogpost which you can find HERE. And I also already shared my favourite christmas movies with you - HERE. For me the christmas time could be way longer, because this is just the most beautiful time of the year so I try to use my time as good as possible. This year it isn´t that easy to get into christmas mood as it was super warm in autumn, but I am already looking forward to christmas.